Framing is the craft of reading blueprints and turning them into a physical reality. Sometimes called rough carpentry, framing consists of measuring, cutting and fastening materials to create the base structures of buildings and homes. Framing is a fast-paced process that allows you to see the physical fruits of your labor. At the end of the day, you can step back and look at the building you have constructed. Framing is also a mentally challenging trade. If you enjoy math and solving puzzles, you will enjoy reading blueprints to measure, cut and fasten wood correctly. 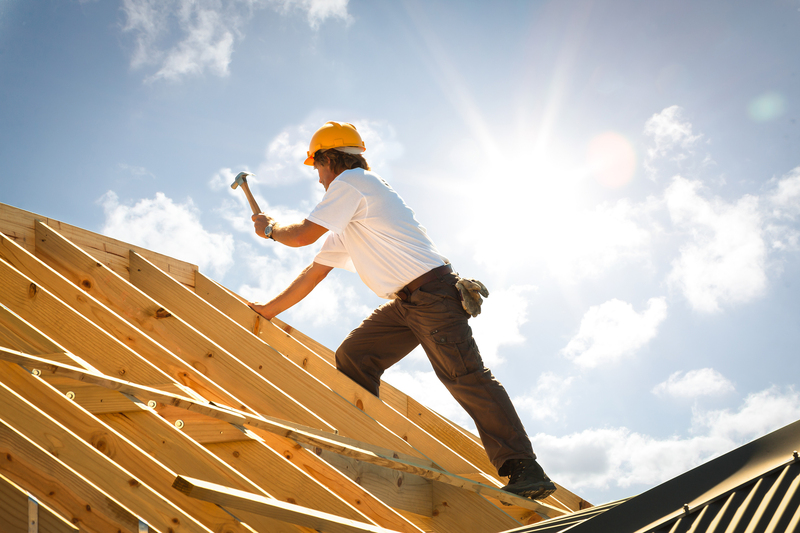 A typical framing crew is made up of workers with varying skill levels and pay scales. Entry-level work in framing may consist of only hauling lumber or cutting wood. If you’re motivated to learn new skills, you have the potential to become the lead framer who reads blueprints and manages a team. Framers are in high demand. According to a June 2016 survey by NAHB, 68% of builders and 78% of subcontractors reported a shortage of framing crews. Master a few basic skills like measuring, cutting, and reading blueprints, and you can take advantage of the vast opportunities in this trade.